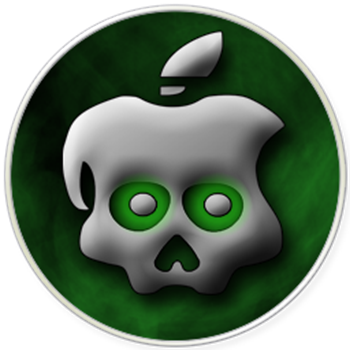 Just a quick update from The Chronic Dev Team: Greenpois0n RC6 has been released for OSX and Windows. If you have run into errors jailbreaking your iPhone/iPad, be sure to download the latest version. This latest release will jailbreak your second generation Apple TV with @nitoTV support! You can apply RC6 over RC5 without restoring. We’ll be updating our guides to link to RC6. .